ST JOHN’S, Antigua (CMC) — The Antigua and Barbuda government says it hopes to be able to pass legislation that would allow for marijuana to be grown under control conditions or with licences and to be processed like any pharmaceutical in a laboratory that adheres to high standards. A statement issued after the Cabinet meeting, said that the newly-elected government of Prime Minister Gaston Browne had invited several officials and experts to participate in the deliberations “in order to achieve the most in decision-making”. 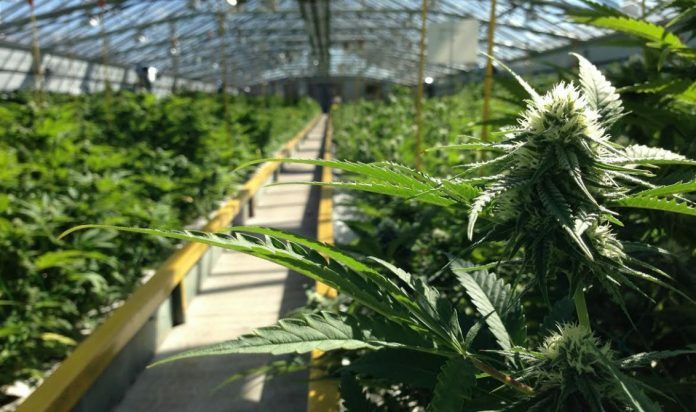 The statement noted that a four-person group, including three Canadian, with an interest in producing medical cannabis, “came to Cabinet in order to advise on the kinds of steps required by the Government of Antigua and Barbuda in order to make possible the growing, harvesting, processing and sale of medical cannabis in its many forms”. The statement said that the government hopes to be able to pass the laws that would allow cannabis to be grown under control conditions and sold in a domestic market, having been transformed into a variety of medicinal products. “The Cabinet agreed that Canada’s laws are the best fit to be a model, although Britain, Germany, Switzerland and Brazil are pursuing the same path for growers of the cannabis plants. “The Cabinet learned that the laws of Jamaica have been adapted to achieve similar ends, but the process has proven to be very unwieldy for producers seeking licenses. Canada, the second largest state in geographic size on the planet, has federal laws that make the growing, harvesting and processing of medical cannabis uniform throughout its many Provinces,” the statement noted.